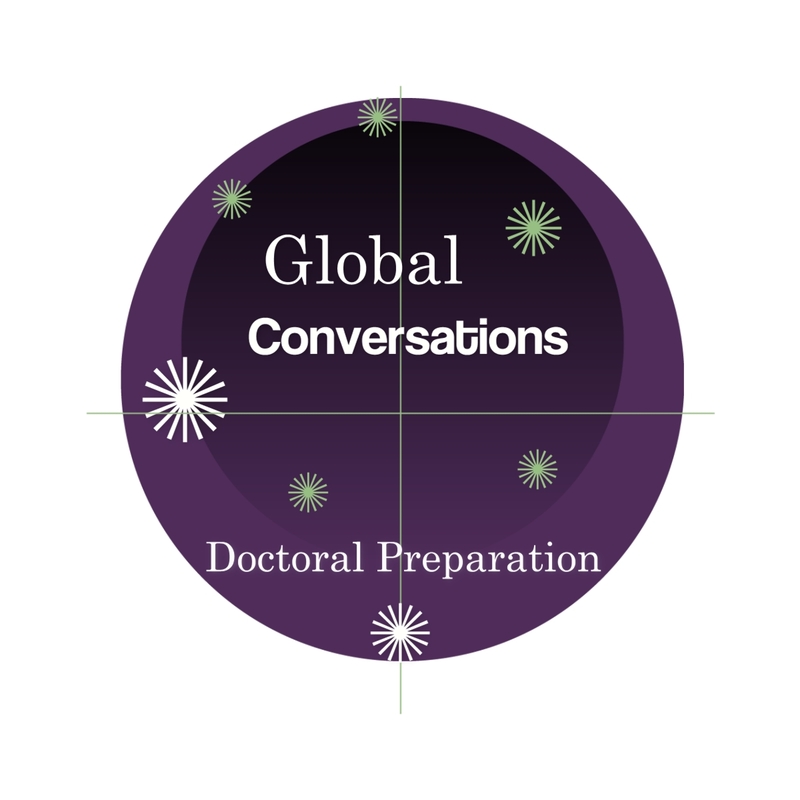 Global Conversations in Literacy Research (GCLR) is a series of interactive open access web seminars that feature cutting-edge literacy research conducted by international literacy researchers. GCLR is grounded in critical literacy, and sees as its mission to use networked technologies to connect global audiences in a virtual space that allows participants to exchange ideas on literacy theory, research, and practice. 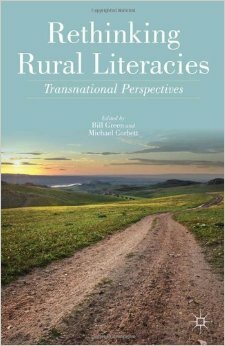 Each year, GCLR features scholars whose work addresses a range of literacy areas of interest to international audiences. GCLR is sponsored, in part, by the National Writing Project. We are proud to say that, to date, we have provided live professional development to over 6000 global audience members, and archived seminars on the GCLR YouTube Channel have been viewed over 28,000 views. This website has recorded over 80,000 views across six continents and 161 countries. We see these numbers as an indicator that GCLR has introduced a significant shift in how professional development can be delivered with impact across audiences and geographic spaces. Please schedule the 2015-2016 series of seminars into your calendar, add them to your syllabi, share them with organizations interested in literacy, tweet this information to your followers, post on your Facebook pages, and share with others interested in global literacy issues. As a critical literacy project, we invite you to take our GCLR survey after viewing web seminars. Your responses will help us understand the significance of this project, and how we might better serve the global audiences through these web seminars. Social Media: Like us on Facebook for updates on our web seminar series. Subscribeto the GCLR website to receive emails regarding web seminars and speakers. Follow us on Twitter: #GCLR_GSU. Professional Development Hours: If your district requires professional development hours, GCLR will provide teachers with a letter of attendance. Thank you to all who participated in the live open-access seminars presented in 2015-2016 (see below). We appreciate your support for this critical literacy project, and hope you find these talks important to your professional lives. If you missed any of the seminars, please access them at the GCLR YouTube Channel. 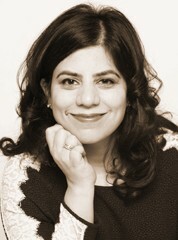 Dr. Rahat Naqvi is an Associate Professor in Second Language Pedagogy at the Faculty of Education, University of Calgary. She holds an M.A, an M.Phil and a PhD in the Didactics of Languages and Cultures from the Universite de la Sorbonne, Paris, France. She has taught in various international settings that include the Institut National des Languages et des Civilizations Orientales, Paris, France and most recently at the University of Hamburg, Hamburg, Germany. In this seminar, Dr. Naqvi will discuss questions: Does linguistic diversity have a place in mainstream literacy programs? Isn’t it better to teach any language solely through that language? Shouldn’t English only be used to teach English? Shouldn’t Spanish only be used when teaching Spanish? For many years this was the assumption. And this assumption has been the basis of many bilingual education constructs and ESL programs. New language practices have emerge in interrelationship with old language practices (Cummins, 2011, Koda & Zehler, 2008.) Thus, literacy programs, as well as ESL programs, are creating opportunities for students to use their entire linguistic repertoire to develop bilingualism and metalinguistic awareness, which enriches the academic uses of language in school. In this talk, Dr. Naqvi will provide examples of practice that demonstrate how the benefits of bilingualism/multilingualism can be realised in the classroom. In addition, she will discuss what advantages might multilingual pedagogies offer the monolingual students who sit alongside bilingual peers in linguistically diverse classes. Dr. Merchant is a professor of literacy in education, Research Excellence Framework (REF) co-ordinator and research lead for the Department of Teacher Education. 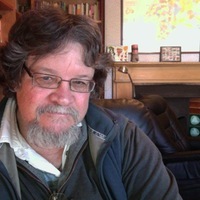 He specializes in research into digital literacy and is particularly interested in the inter-relations between children and young people, new technology and literacy. Dr. Merchant’s seminar will address the role of new mobile devices such as smartphones and tablets in everyday and educational settings. Mobile devices have rapidly infiltrated all walks of life. They are used by administrators, scholars and students, but also in everyday life in the home, in restaurants, and in a wide range of retail, service and tourist industries. There is a pressing need to understand the mobile literacies associated with such devices and their take up in different contexts. Educational literacy practices have fallen under the sway of devices like the iPad, which appeals to educators because of its size, portability and intuitive touch-screen interface (Merchant, 2015). This widespread availability of portable digital devices, and their increasing use within educational settings, suggests a need to re-draw maps of literacy development to account for emerging forms of semiotic representation and patterns of interaction – the new mobile literacies of the 21st Century. 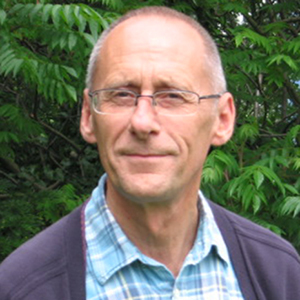 November 8, 2015: Dr. Bill Green, Charles Sturt University, New South Wales, Australia. “Literacy in 3D and Beyond?”; 7;00 p.m. USA/Eastern time zone. literacy 3-D model. Literacy in 3D has three components: cultural, critical, and operational. Literacy, Dr. Green argues, must be approached through both discovery and expression within a cultural context. Critically, students step back, pose questions, synthesize, and hypothesize to understand how language is learned. Finally, the operational part of the model focuses on literacy skills including reading, writing, speaking, and listening. 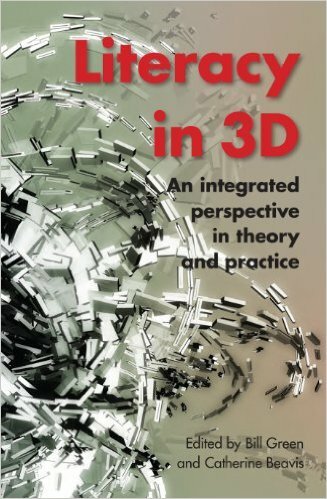 Across the years, Prof. Green’s 3D Model has been featured in a number of publications and policy documents and continues to be relevant and necessary in today’s classrooms. Dr. Alvermann is the University of Georgia Appointed Distinguished Research Professor of Language and Literacy Education. She also holds an endowed chair position: The Omer Clyde and Elizabeth Parr Aderhold Professor in Education. Formerly a classroom teacher in Texas and New York, her research focuses on young people’s digital literacies and use of popular media. Dr. Alvermann’s seminar will address how popular culture is not a discourse distinct from other discourses, including adolescents’ literacy practices. Much as some accounts would have us believe that the two are unique and divide roughly along informal and formal learning, Dr. Alvermann’s research over the past twenty years or so would suggest just the opposite. In this webinar, Dr. Alvermann will critically reframe key findings from several of her earlier research projects involving adolescents’ literacy practices and popular culture for the express purpose of inviting a discussion focused on the uncertainties and complexities that went unnoticed (or at least unremarked) the first time around. Dr. Sonia Nieto is Professor Emerita of Language, Literacy, and Culture, School of Education, University of Massachusetts, Amherst, USA. Dr. Nieto’s research interests include teacher preparation, multiculturalism, the education of Latinos, and other culturally and linguistically diverse student populations. Dr. Nieto has published widely in such journals as Harvard Education Review, Educational Leadership, and Journal of Educational Change, as well as numerous chapters. Dr. Nieto’s seminar will make the case that all teachers, whether they teach ESL, language, literacy, mathematics, social studies, or anything else, need to address issues of difference with their students. Given the growing diversity of the student body in the United States and around the world, as well as classroom and school conflicts based on racism and other forms of discrimination, it is imperative that all teachers learn about and incorporate curriculum and discussions about these issues in their pedagogy. Based on Dr. Nieto’s research with classroom teachers over many years, she will make the case theoretically as well as in practical examples from courageous teachers who insist on confronting issues of social justice in their curriculum and pedagogy as a way to better prepare their students to live critically, productively, and peacefully in multicultural and multiracial societies. 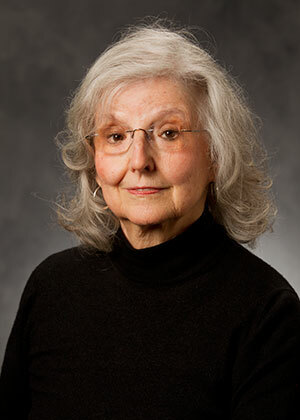 Dr. Sonia Nieto has devoted her professional life to questions of diversity, equity, and social justice in education. A native of Brooklyn, New York, she began her teaching career in 1966 in an intermediate school in Brooklyn, moving two years later to P.S. 25 in the Bronx, the first fully bilingual school in the Northeast. Her first position in higher education was as Instructor in the Department of Puerto Rican Studies at Brooklyn College where she taught courses in bilingual education for preservice and practicing teachers. Moving to Massachusetts with her family to pursue doctoral studies in education at the University of Massachusetts, Amherst, she received her degree in 1979 with specializations in curriculum, multicultural education, and bilingual education. After working for the Massachusetts Department of Education for a year, she accepted a faculty position at her alma mater where she remained for 25 years, retiring as a full professor. Professor Nieto’s research focuses on multicultural education, teacher education, and the education of students of culturally and linguistically diverse backgrounds, topics on which she continues to write and speak. She has written or edited eleven books including the best-selling Affirming Diversity: The Sociopolitical Context of Multicultural Education, a textbook widely used in teacher education programs around the nation and beyond. 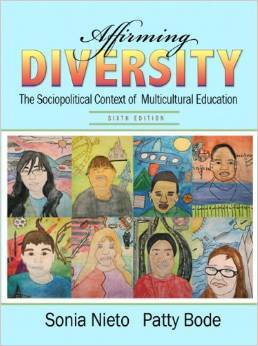 The first edition of Affirming Diversity (1992) was selected by the Museum of Education as one of the books that helped define the field of education in the 20th century, and it was featured in a 2015 online exhibit. She has also published dozens of journal articles and book chapters. Her memoir, Brooklyn Dreams: My Life in Public Education, will be published by the Harvard Education Press in 2015. Other books include The Light in Their Eyes: Creating Multicultural Learning Communities (1999, 2010), Language, Culture, and Teaching (2002, 2010), What Keeps Teachers Going? (2003), Finding Joy in Teaching Students of Diverse Backgrounds (2013), and four edited volumes, Puerto Rican Students in U.S. Schools (2000), Why We Teach (2005), Dear Paulo: Letters From Those Who Dare Teach (2008), and Why We Teach Now (2015). Dr. Nieto has received numerous awards for her scholarly work, teaching, and advocacy, including six honorary doctorates. In 1998, she was awarded an Annenberg Institute Senior Fellowship in Urban Education and in 2000, a residency at the Rockefeller Foundation’s Bellagio Center in Italy. In 2008, she received the Social Justice in Education Award from the American Educational Research Association (AERA), the premier professional organization for education researchers, and has also been elected as a Fellow of AERA. In addition, she was elected as a Laureate of Kappa Delta Pi honorary educational organization, a distinction limited to 60 living educators. She has been a Visiting Scholar at universities in the United States, Puerto Rico, and Spain and in 2012 she served as the Wits-Claude Distinguished Scholar at the University of Witwatersrand in Johannesburg, South Africa. Dr. Nieto received the Medal of Distinguished Service, the highest honor given by Teachers College, Columbia University, in 2014. She was recently invited as an honoree for “Inside the Academy,” an online archive that recognizes the most influential scholars in education through their personal and professional histories. In addition, in 2015, she was elected as a member of the National Academy of Education. Sonia Nieto is married to Angel Nieto, a poet, children’s book author, and former middle and high school teacher. They have three daughters and 12 grandchildren.